The Environmental Protection Agency (EPA) finalized a rule today that establishes the required renewable fuel volumes under the Renewable Fuel Standard. Total renewable fuel volume as part of the 2019 Renewable Volume Obligations (RVO) is 19.92 billion gallons, which is a slight increase compared to 2018 volumes (19.29 billion gallons). The EPA ordered refiners to use 15 billion gallons of conventional renewable fuels, most frequently ethanol, which is flat compared to 2018. Advanced and cellulosic biofuels, often made from dried distillers grains (DDGS) and corn residue, will increase slightly from 4.29 billion gallons in 2018 to 4.92 billion in 2019. 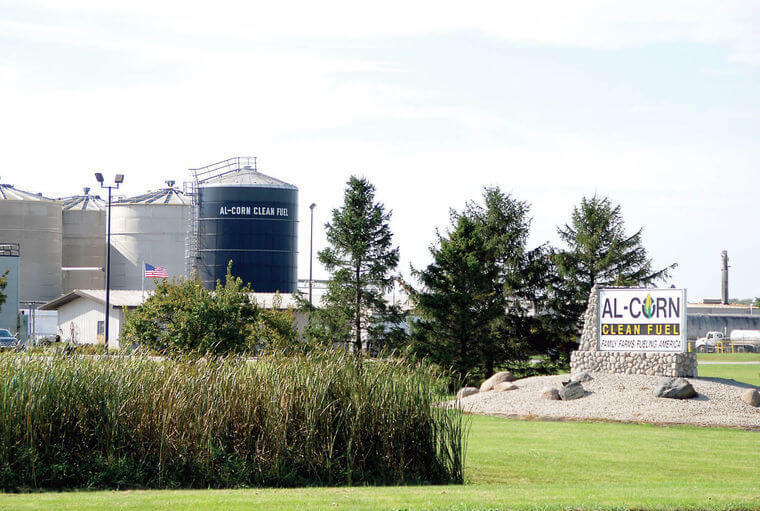 While maintaining the volume of renewable fuels is a positive for Minnesota corn farmers, EPA’s actions to continue to issue small refinery waivers would mean the volumes set in today’s rule would not be met. Retroactive exemptions have been issued to 48 refineries for 2016 and 2017 obligations, resulting in a 2.25 billion ethanol-equivalent gallon reduction in the nation’s fuel supply. In August, MCGA submitted comments on the 2019 RVO to the EPA. Concerns in the comments included RFS waivers resulting in lost volume and the need for Reid Vapor Pressure (RVP) parity for ethanol blends greater than 10 percent. MCGA will continue working with its partners on the national level to maintain a strong RFS and make year-round E15 a reality.